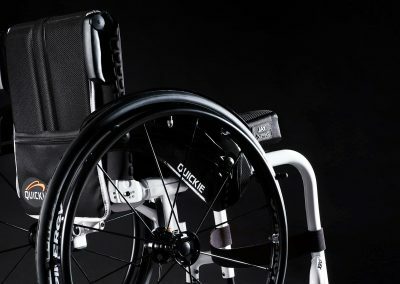 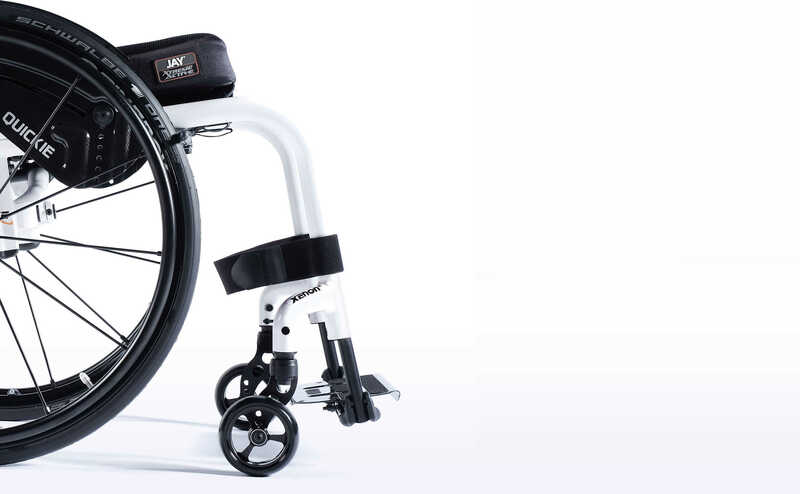 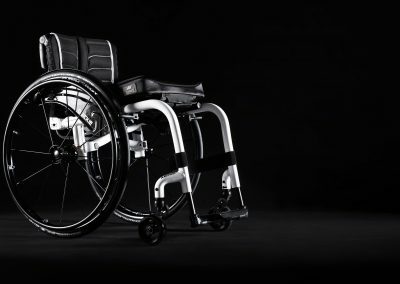 From just 8.8kg and with a new unique cross-brace combined with the completely re-designed axle stem, the Quickie Xenon 2 FF is a ultra-lightweight wheelchair that’s easy to fold, lift and transport. 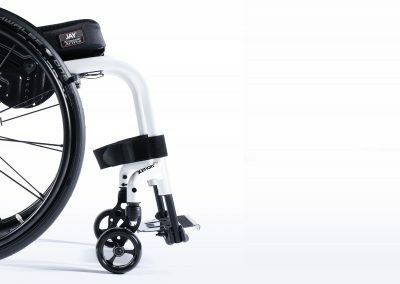 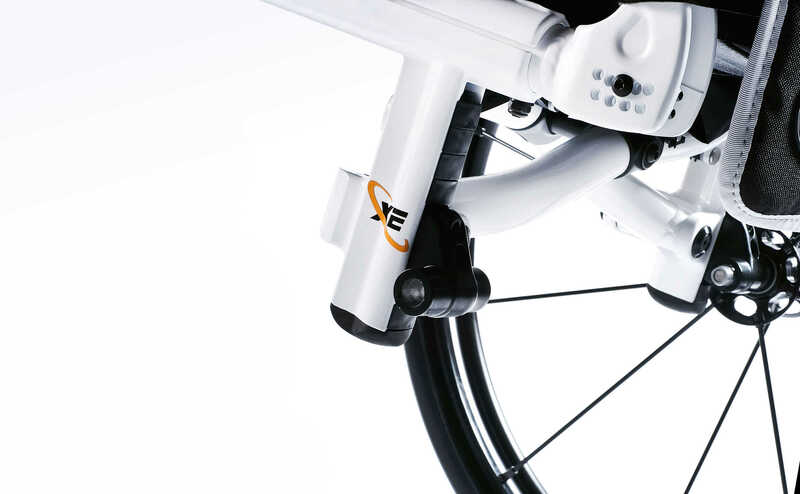 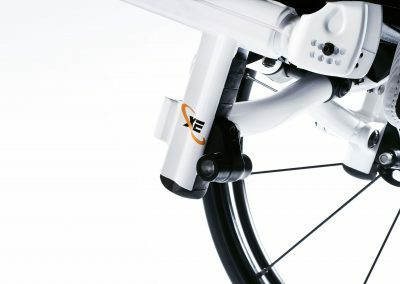 It’s been cleverly designed to create the kind of minimalistic style that you’d expect from a rigid, active wheelchair. 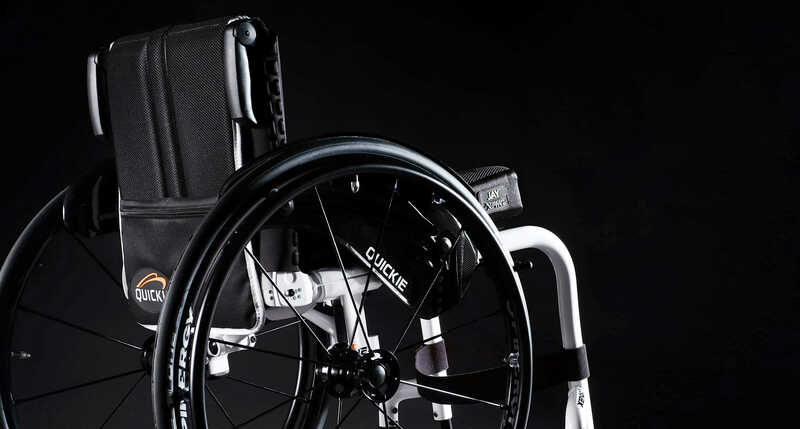 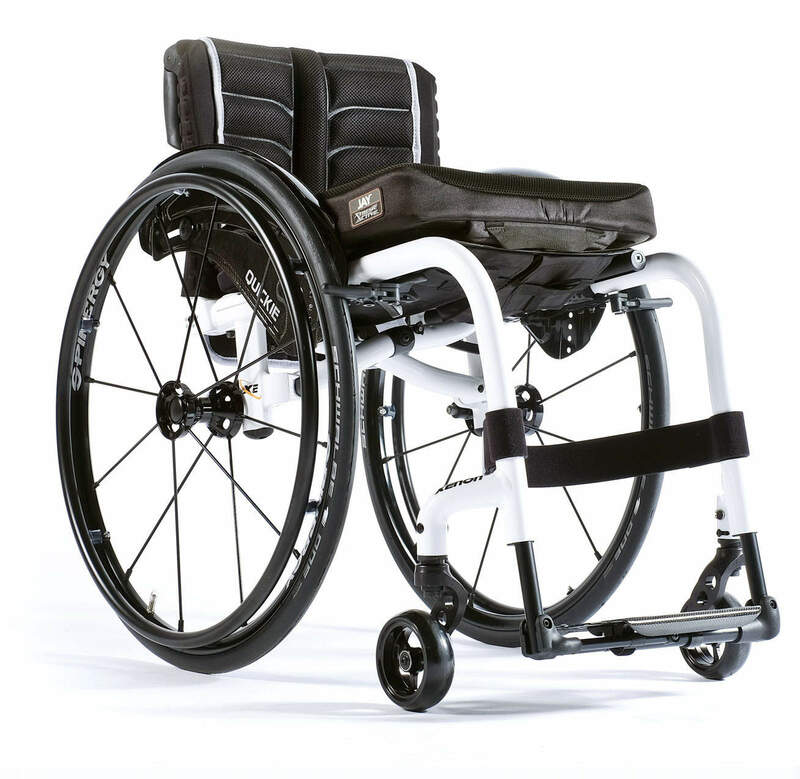 With a fixed-front frame for a clean, streamlined design, and innovative technology, the Quickie Xenon 2 FF is the ideal match for those with a very active lifestyle who demand an ultra-lightweight yet stiff wheelchair for maximum driving performance. 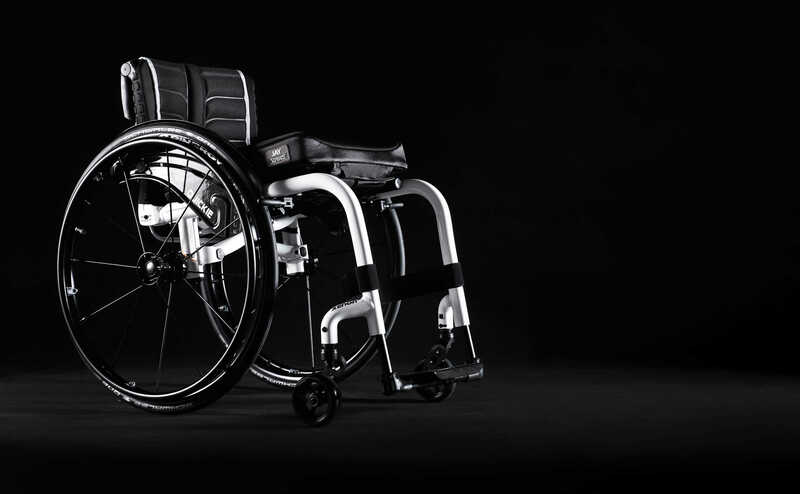 If you’re interested in the Quickie Xenon 2 FF then please fill out this form and a local specialist with get in contact with you shortly.